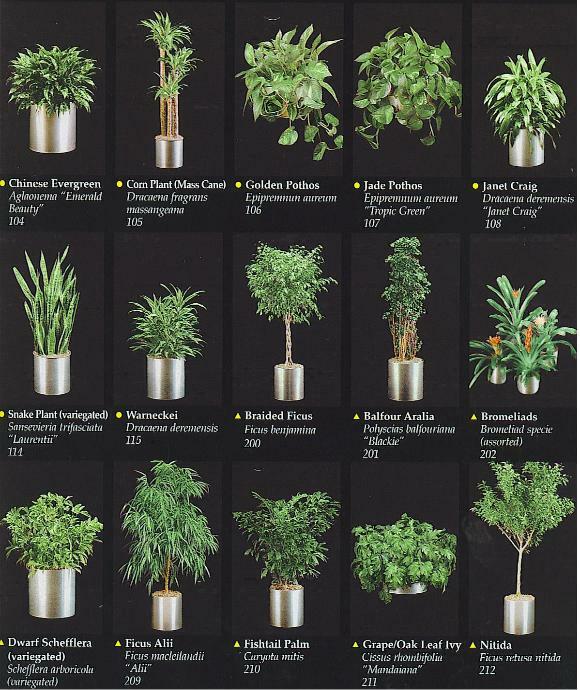 Our quality Interior Plants are grown right here in Southern California. Indoor Plants are also imported from Hawaii and Florida acclimated under climate controlled conditions in our local nurseries, training to accept indoor conditions. 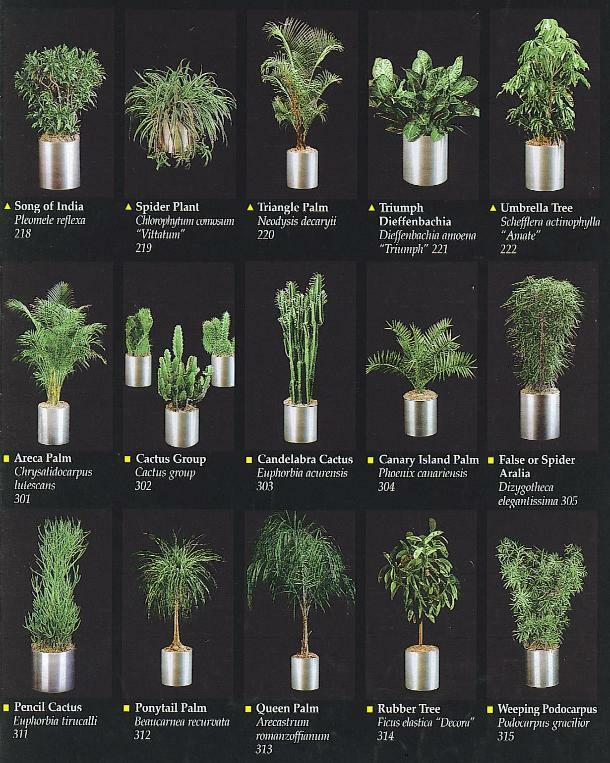 These indoor plants are delivered to your home or office and arranged and there after watered, cleaned, cared for, replaced when required, and periodically rotated to avoid monotony. 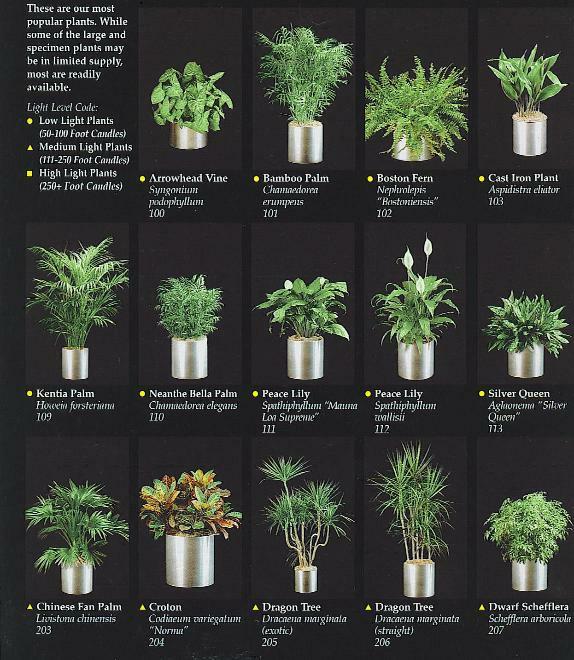 Indoor plant are placed in your Decorative Planters of choice to match your interior environments.